As promised, here is PART II of our PAX East 2019 coverage! In this show we start things off with the last of our interviews, all from day 4 of our trip. 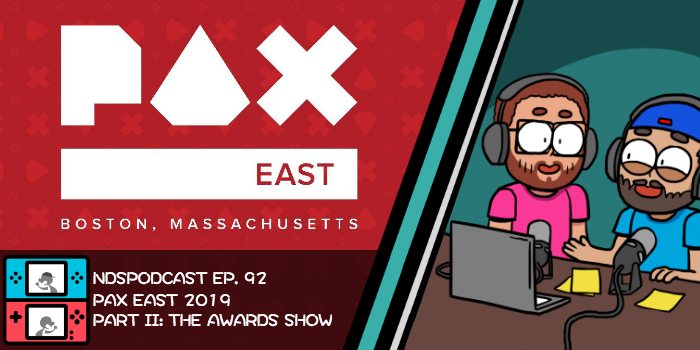 After that we go right into our 2nd annual Pax East Awards. 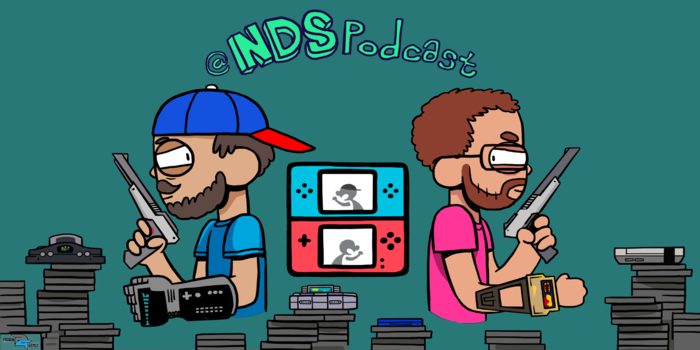 What will win our Game of the Show Award?…we may not have known until we started debating it…THIS is Nintendo Duel Screens Episode 92.5 bay bay!!! Don’t forget to rate us on Apple Podcasts please!